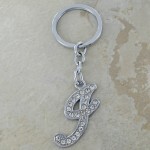 RED LEATHER / MULTI KEY CHAIN HOLDER ..
BLACK LEATHER / MULTI KEY CHAIN HOLDER ..
CLEAR RHINESTONE / INITIAL A LETTERS KEY CHAIN SIZE : 3.75 " ..
CLEAR RHINESTONE / B INITIAL LETTERS KEY CHAIN SIZE : 3.75 " ..
CLEAR RHINESTONE / INITIAL C LETTERS KEY CHAIN SIZE : 3.75 " ..
CLEAR RHINESTONE / INITIAL D LETTERS KEY CHAIN SIZE : 3.75 " ..
CLEAR RHINESTONE / INITIAL E LETTERS KEY CHAIN SIZE : 3.75 " ..
CLEAR RHINESTONE / INITIAL F LETTERS KEY CHAIN SIZE : 3.75 " ..
CLEAR RHINESTONE / INITIAL H LETTERS KEY CHAIN SIZE : 3.75 " ..
CLEAR RHINESTONE / INITIAL J LETTERS KEY CHAIN SIZE : 3.75 " ..
CLEAR RHINESTONE / INITIAL K LETTERS KEY CHAIN SIZE : 3.75 " ..
CLEAR RHINESTONE / INITIAL L LETTERS KEY CHAIN SIZE : 3.75 " ..
CLEAR RHINESTONE / INITIAL M LETTERS KEY CHAIN SIZE : 3.75 " ..
CLEAR RHINESTONE / INITIAL N LETTERS KEY CHAIN SIZE : 3.75 " ..
CLEAR RHINESTONE / INITIAL P LETTERS KEY CHAIN SIZE : 3.75 " ..
CLEAR RHINESTONE / INITIAL R LETTERS KEY CHAIN SIZE : 3.75 " ..
CLEAR RHINESTONE / INITIAL S LETTERS KEY CHAIN SIZE : 3.75 " ..
CLEAR RHINESTONE / INITIAL T LETTERS KEY CHAIN SIZE : 3.75 " .. 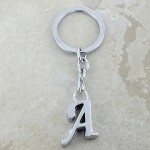 INITIAL A LETTER / SILVER KEY CHAIN SIZE : 3.75 " .. 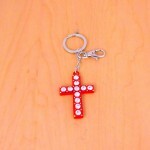 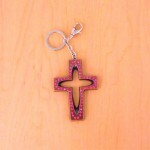 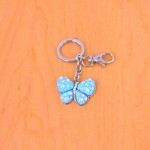 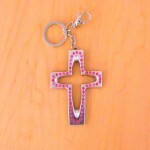 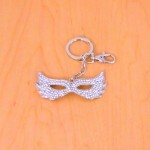 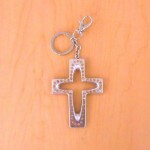 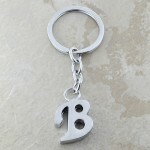 INITIAL B LETTER / SILVER KEY CHAIN SIZE : 3.75 " .. 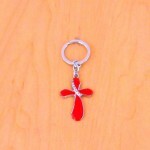 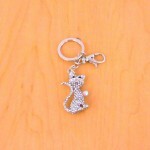 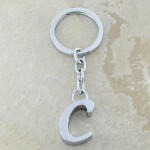 INITIAL C LETTER / SILVER KEY CHAIN SIZE : 3.75 " .. 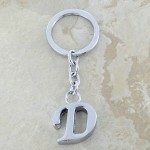 INITIAL D LETTER / SILVER KEY CHAIN SIZE : 3.75 " .. 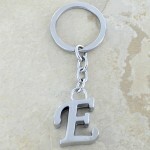 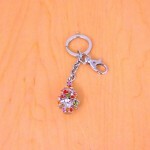 INITIAL E LETTER / SILVER KEY CHAIN SIZE : 3.75 " .. 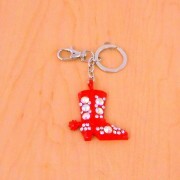 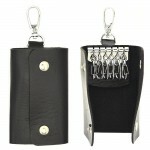 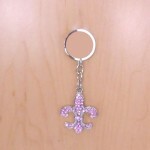 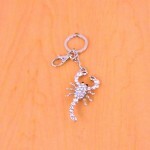 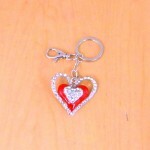 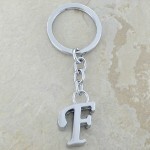 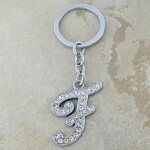 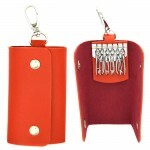 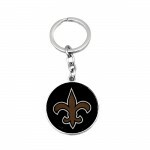 INITIAL F LETTER / SILVER KEY CHAIN SIZE : 3.75 " .. 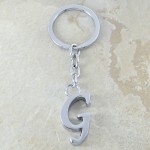 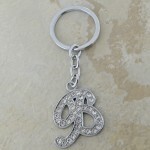 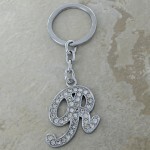 INITIAL G LETTER / SILVER KEY CHAIN SIZE : 3.75 " .. 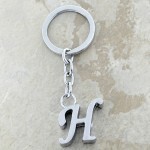 INITIAL H LETTER / SILVER KEY CHAIN SIZE : 3.75 " .. 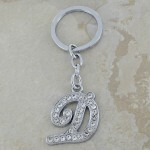 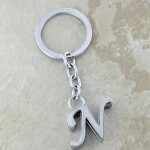 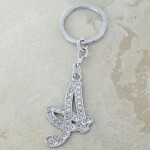 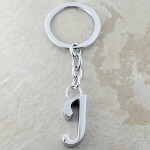 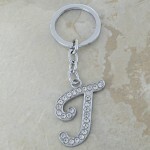 INITIAL J LETTER / SILVER KEY CHAIN SIZE : 3.75 " .. 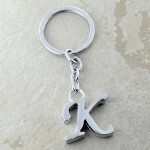 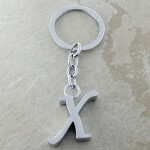 INITIAL K LETTER / SILVER KEY CHAIN SIZE : 3.75 " .. 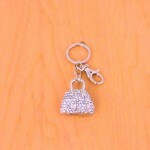 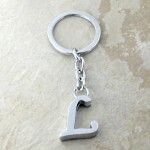 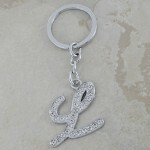 INITIAL L LETTER / SILVER KEY CHAIN SIZE : 3.75 " .. 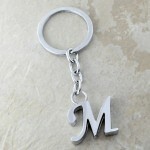 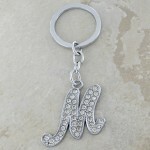 INITIAL M LETTER / SILVER KEY CHAIN SIZE : 3.75 " .. 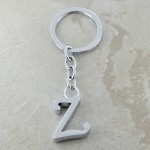 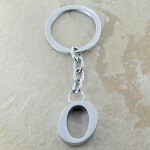 INITIAL O LETTER / SILVER KEY CHAIN SIZE : 3.75 " .. 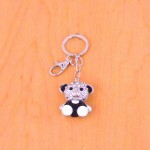 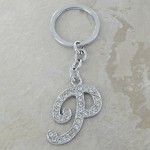 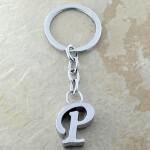 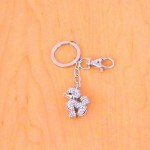 INITIAL P LETTER / SILVER KEY CHAIN SIZE : 3.75 " .. 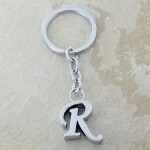 INITIAL R LETTER / SILVER KEY CHAIN SIZE : 3.75 " .. 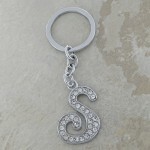 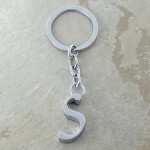 INITIAL S LETTER / SILVER KEY CHAIN SIZE : 3.75 " .. 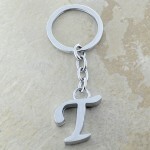 INITIAL T LETTER / SILVER KEY CHAIN SIZE : 3.75 " .. 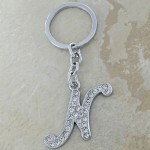 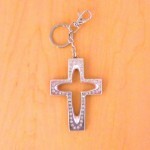 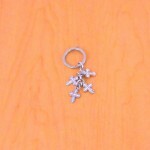 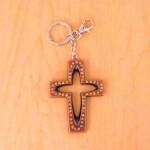 INITIAL X LETTER / SILVER KEY CHAIN SIZE : 3.75 " .. 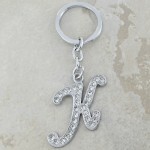 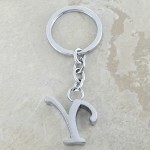 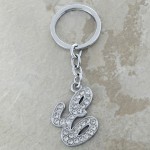 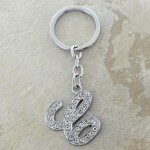 INITIAL Y LETTER / SILVER KEY CHAIN SIZE : 3.75 " .. INITIAL Z LETTER / SILVER KEY CHAIN SIZE : 3.75 " ..
GOLD/BLACK ROUND FLEUR DE LIS KEY CHAIN HOLDER ..
AMBER CRYSTAL CROSS / COPPER KEY CHAIN HOLDER ..
AMBER CRYSTAL CROSS / SILVER KEY CHAIN HOLDER ..
BLACK CRYSTAL CROSS / COPPER KEY CHAIN HOLDER ..
BLACK CRYSTAL CROSS / SILVER KEY CHAIN HOLDER ..
CLEAR CRYSTAL CROSS / COPPER KEY CHAIN HOLDER ..
CLEAR CRYSTAL CROSS / SILVER KEY CHAIN HOLDER .. 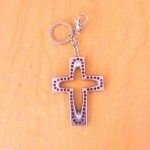 PINK CRYSTAL CROSS / SILVER KEY CHAIN HOLDER ..
PURPLE CRYSTAL CROSS / COPPER KEY CHAIN HOLDER ..
PURPLE CRYSTAL CROSS / SILVER KEY CHAIN HOLDER ..
TURQUOISE CRYSTAL CROSS / SILVER KEY CHAIN HOLDER ..
SCORPIO KEY CHAIN HOLDER / W CLEAR AB STONE Qty .. 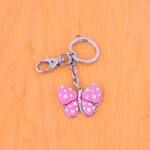 PINK BUTTERFLY KEY CHAIN HOLDER / W CLEAR STONE Qty ..
HEART SHAPE KEY CHAIN HOLDER / W CLEAR STONE Qty ..
XMAS KEY CHAIN HOLDER / W MULTI STONE Qty .. 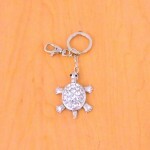 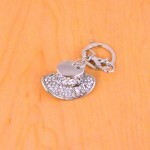 TURTLE KEY CHAIN HOLDER / W CLEAR STONE Qty .. 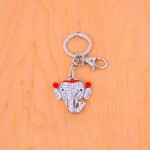 ELEPHANT KEY CHAIN HOLDER / W CLEAR STONE Qty ..
RED CROSS / W CLEAR STONE / KEY CHAIN HOLDER Qty ..
TEDDY BEAR KEY CHAIN HOLDER / W CLEAR CRYSTAL Qty ..
PURSE KEY CHAIN HOLDER / W CLEAR STONE Qty ..
MARDI GRAS KEY CHAIN HOLDER / W CLEAR CRYSTAL Qty Price ..
DOG KEY CHAIN HOLDER / W CLEAR CRYSTAL Qty ..
RED CROSS KEY CHAIN HOLDER Qty Price ..
HAT KEY CHAIN HOLDER / W CLEAR CRYSTAL Qty Pr..
CLEAR RHINESTONE / INITIAL LETTERS KEY CHAIN SIZE : 3.75 " ..
FDL KEY CHAIN W/AMBER STONE SIZE : 3.5 " x 1.5" ..
FDL KEY CHAIN W/PINK STONE SIZE : 3.5 " x 1.5" ..
FDL KEY CHAIN SILVER SIZE : 3.5 " x 1.5" ..
FDL KEY CHAIN W/TURQUOISE STONE SIZE : 3.5 " x 1.5" ..